It’s #WaitingOnWednesday — the October edition! There are always book releases that I’m excited about, but today, in honor of Blogtober, I’m sharing my top three most anticipated releases for the rest of the month. Synopsis: A series of chance encounters leads to a sizzling new romance from the New York Timesbestselling author of the On Dublin Street series. Synopsis: Trailer park born and raised. It’s my legacy. That’s how my mama lived. And that’s how her mama lived. It’s the life I was born into and it’s the life I swore I would leave the second I was old enough to make it out. So, what books are you waiting on? Share your most anticipated books with me in the comments! Hi, I'm Kelly! 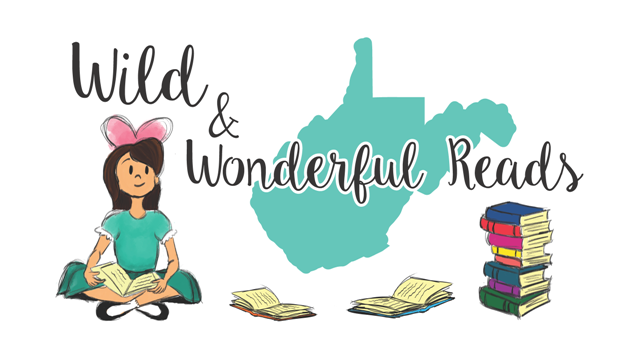 I am a 33 year old reviewer/blogger from wild and wonderful West Virginia. I am a lover of all things books/bookish. I tend to gravitate towards Young Adult Fantasy and Contemporary and Adult Mystery, Thriller, Crime Fiction, and Romance, although I am really just looking for a good story, regardless of genre.